SAVE THE DATES - 2019 BIG KICK SUMMER SOCCER CAMP - Register Today! 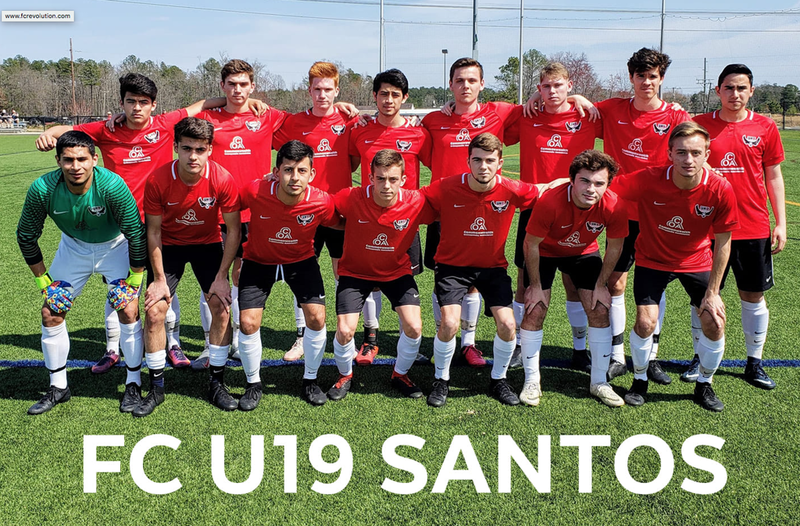 FC REVOLUTION HIRES NEW Director of Coaching! Welcome back to the club, former Fleetwood HS All-American, Penn State captain & former professional Indoor & Outdoor player Jerry Moyer! Jerry also coached at Syracuse University, EPYSA ODP and Moravian College. He served as a full time EPYSA administrator! 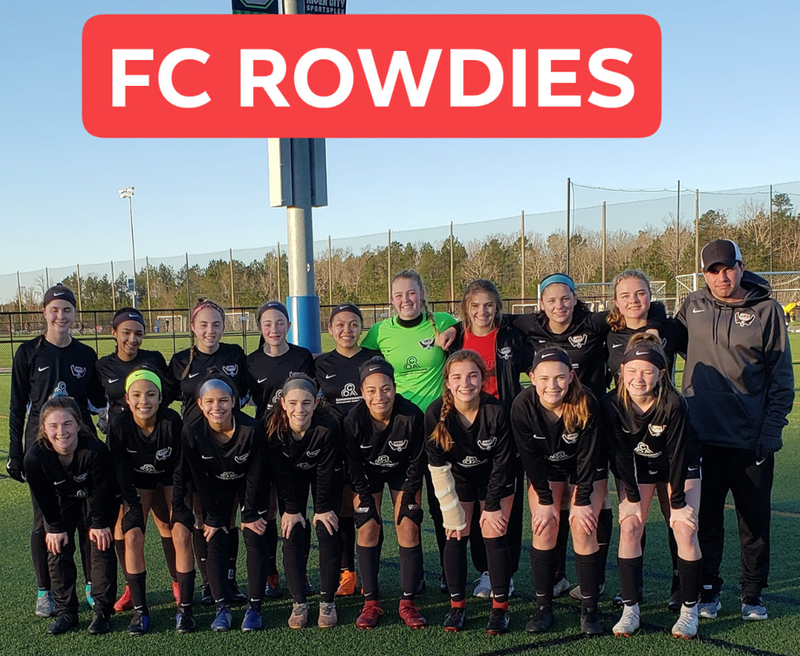 2019 FC REVOLUTION JEFFERSON CUP SUCCESS! WOW - U16 ROWDIES - JEFF CUP CHAMPS! Click the photo for details! 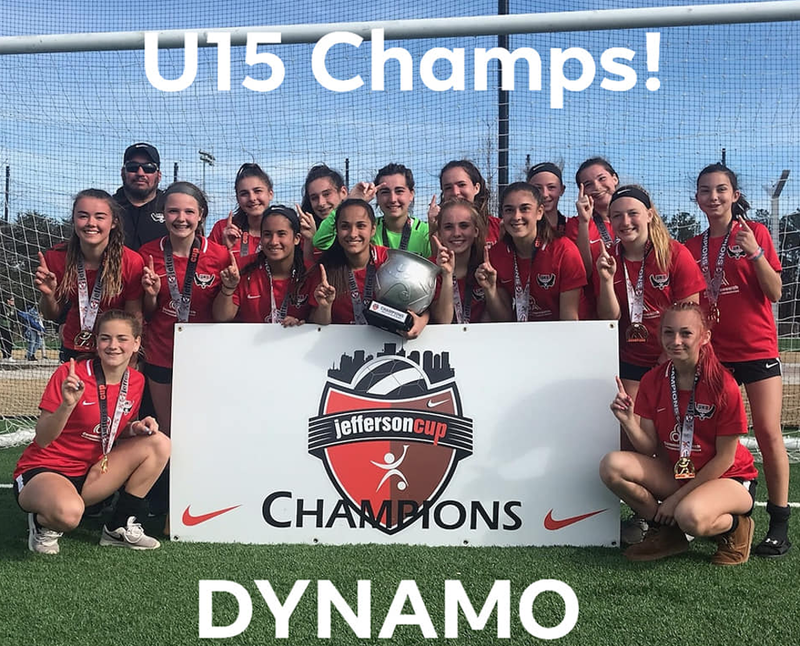 WOW - U15 DYNAMO - JEFF CUP CHAMPS! Click the photo for details! Click the Box for the Schedule! Visit the team pages. U16 ROWDIES - Tourney Champs! U13 REDS - Tourney Finalists! EWING SPORTS - ORDER YOUR NEW FC REVOLUTION GEAR - 24/7/365! U17 FC UNITED BOYS - Finalists! CONGRATS - U15 PRIDE - Ice Breaker Finalists! U19 STORM GIRLS - DE Coastal Shoot Out CHAMPS! U14 FC GUNNERS - Penn FC Spring Warm-up Champs! U19 STORM girls after their LAST INDOOR training session with the club.